Angry at narcissistic husband? How to cope short of divorce! 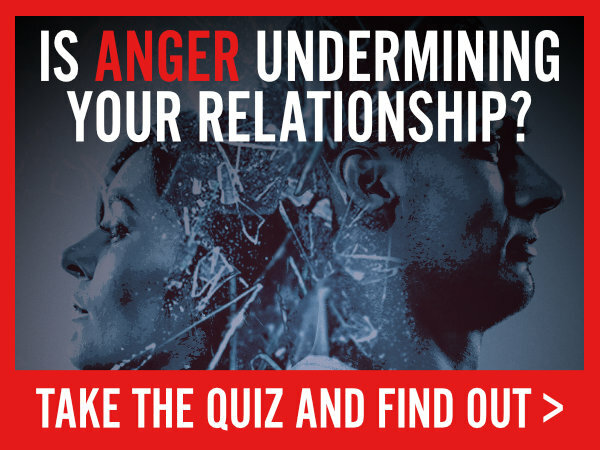 Dealing with a narcissistic partner can be daunting and bring out incredible anger in you, especially If you don’t know what you are dealing with. We briefly describe narcissism, and how narcissists can greatly affect you, as their partner, and push all your buttons. You may decide to throw in the towel, but many such relationships a worth saving- If you learn how to disarm the narcissist while surviving (and even thriving) yourself. Posted in Discernment Counseling, Divorce, Love, Marriage Counseling, Relationship ProblemsTagged Divorce, Empathy, Marriage counseling, Narcissism, Relationship satisfaction1 Comment on Angry at narcissistic husband? How to cope short of divorce! Orange County Marriage Counselor Asks: Is Your Marriage Worth Saving? The conflict between trying to save a bad marriage or deciding to try and work it out is a decision faced by thousands of couples of all ages across the country. About 50% do end their marriage, but many later regret it and find that divorce didn’t improve their lives as much as they had hoped. Others in high-conflict marriages who divorce feel they made the right decision both for themselves and their children. Dr Fiore discusses five things to consider before making your decision. Mary and Bill were a nice couple empty nesters. Married 20 years, hey had built a nice life together. Their mortgage was low, their children were in college and doing well, most of the time they got along with each other fairly well. But one day Mary told Bill she thought maybe they should get a divorce. This rocked Bill’s world as he had no idea that she had still been planning this. Sure, she mentioned it several years ago, but then things had actually improved, so Bill figured the storm had passed. For Bill, the marriage wasn’t perfect, but then he had lower expectations. Most of his unhappiness was in reaction to her unhappiness. He was happy to keep things as they were even though they had little in common anymore. Mary complained that she was emotionally lonely in the marriage, that Bill didn’t communicate with her, that he drank too much, and that he rarely paid attention to her anymore. She suspected he was having at least an emotional affair with a co-worker, though Bill denied this, pleading that they were just close friends. Posted in Discernment Counseling, Divorce, Love, Marriage Counseling, Relationship ProblemsTagged Divorce, Marriage counseling, Relationship satisfactionLeave a Comment on Orange County Marriage Counselor Asks: Is Your Marriage Worth Saving? Many couples who have tried marriage counseling feel it doesn’t work. However, Dr. Anthony Fiore, a therapist who has treated hundreds of Orange County couples during the past 30 years, disagrees. He argues that marriage counseling is as important therapy tool as it ever was. However, for it to be effective, the timing has to be right. The therapist has to make sure that both parties in a troubled relationship are totally committed. Discernment Counseling is the all-too-often omitted first step. If you feel this way, you’re not alone. But, as you’ll see, there’s hope at the end of the rainbow. What’s wrong with marriage counseling? The problem with traditional marriage counseling isn’t related to the therapy itself, or the way it’s delivered. The problem with marriage counseling involves when it’s delivered. All too often, however, both parties aren’t fully committed to their partner and the relationship. In situations like the one described below, even the most skilled therapist and well-planned program doesn’t stand a chance!